Tyler, N. (2000). 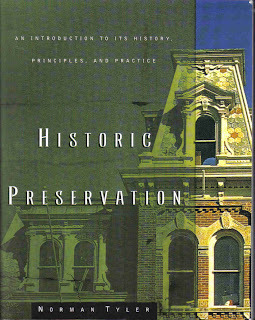 Historic Preservation: An Introduction to Its History, Principles and Practice. W.W. Norman & Company, Inc., New York.